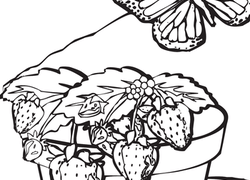 This summer coloring page will surely get the kids ready for summer! 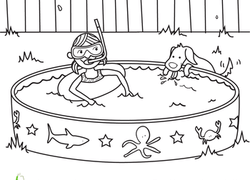 This little girl is all dressed in her swimming gear and enjoying the pool in her backyard. 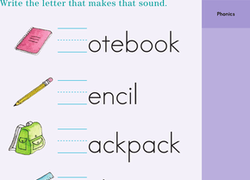 Whether your kid has back-to-school excitement or back-to-school jitters, this worksheet does the trick. 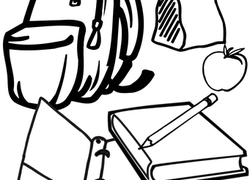 Color in the classroom to get in the school spirit! 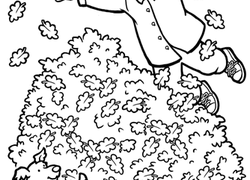 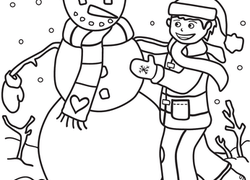 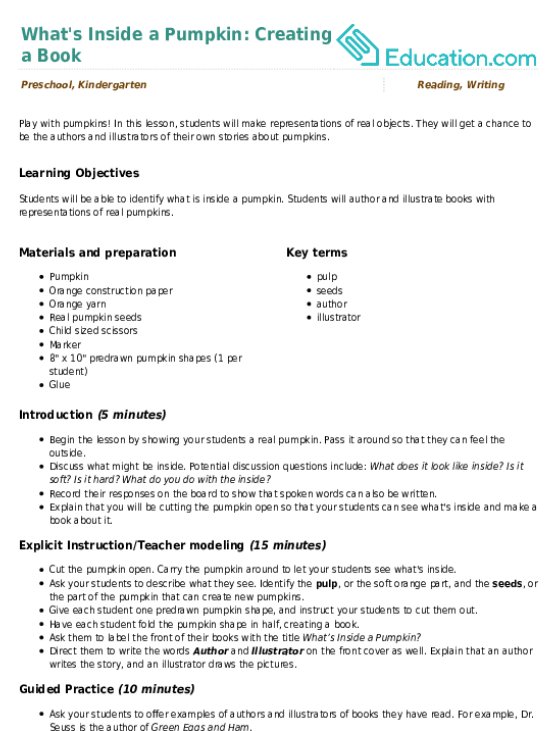 Print out this joy coloring page for your child to color in during the holiday season. 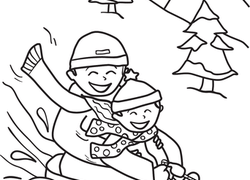 Encourage your child to feel the 'joy' that the holidays bring! 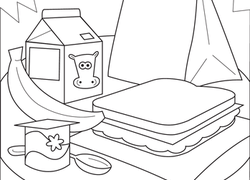 This back to school coloring page features a sandwich, banana, yogurt and milk. 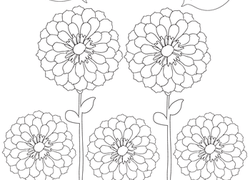 Get ready for back to school with this simple school supplies coloring page.